The Election Commission of Pakistan (ECP) has announced December 31 as the last date for getting addresses changed in the voter list. 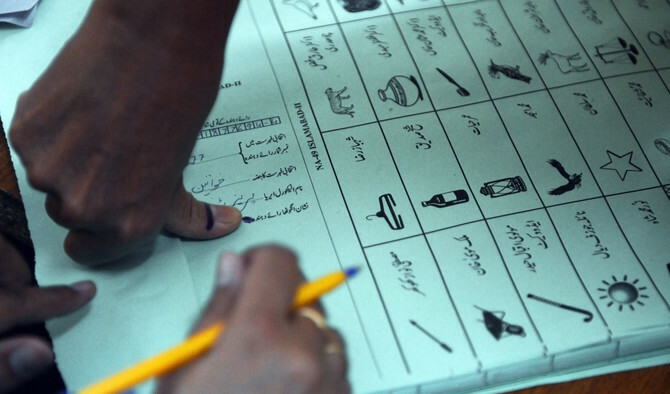 According to a report in the local media, any voter who wants their vote to be registered on their temporary address or get it changed from their temporary to permanent address could avail the facility by the deadline. The ECP informed that if the intending voter does not get their address verified, their vote would automatically be registered on their permanent address.